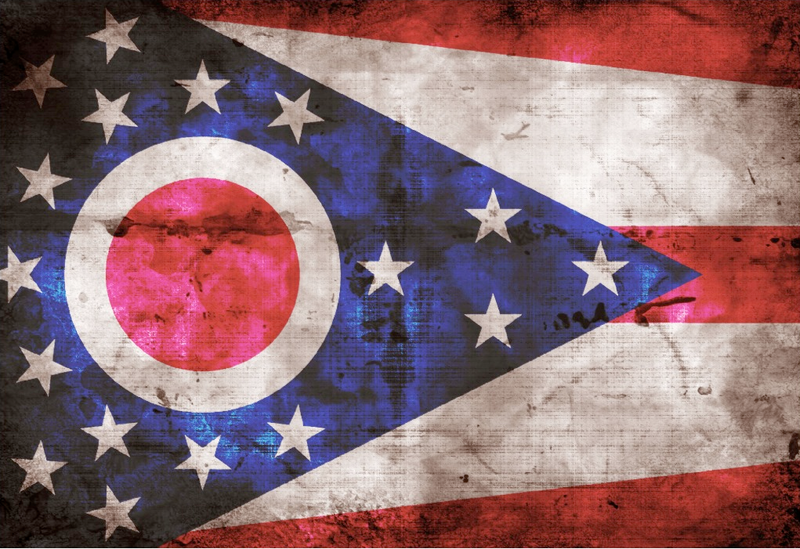 The State Convention of Baptists in Ohio (SCBO) is the missionary organization within Ohio that coordinates the Great Commission cooperative efforts of Southern Baptists to reach Ohio and the world with the Gospel of Jesus Christ. Southern Baptists established the State Convention of Baptists in Ohio in 1954. Since then, the number of congregations affiliated with the State Convention of Baptists in Ohio has grown to more than 700. These churches have a worldwide outreach through the Cooperative Mission Program of the Southern Baptist Convention. Southern Baptists support more than 10,000 missionaries who are working with more than 1,200 people groups worldwide. Our Constitution states, "This Convention is a not-for-profit, charitable, and cooperative body whose purpose shall be to provide a means for these autonomous churches to work together promoting all endeavors they deem necessary to carry out Christ’s Great Commission." To better accomplish this purpose, the State Convention has a dedicated staff who are divided into six Resource Groups offering a variety of resources to strengthen churches and start new churches. Each Resource Group has a skilled Team Leader and staff who serve the over 700 churches of the SCBO. Follow the link below for a list of these Resource Groups and a brief description of the ministries each group offers.